Teaching with the mantra that Content is King is similar to brushing your teeth to prevent cavities. If I teach you to brush your teeth I know that I’m helping you prevent cavities. But, if I tell you why I am teaching you to brush your teeth by telling you that it prevents cavities, and having to go to the dentist, and having a shot of Novocain, and having a dentist drilling into your tooth…well, then I am teaching you content. I am giving you information (content) and examples that you can employ to live a healthy, active life. This doesn’t mean that you will brush your teeth, or listen to why you should brush your teeth, however, because I was intentionally teaching content as part of the activity of brushing your teeth—well, you know what I mean! Content is King and that is important. 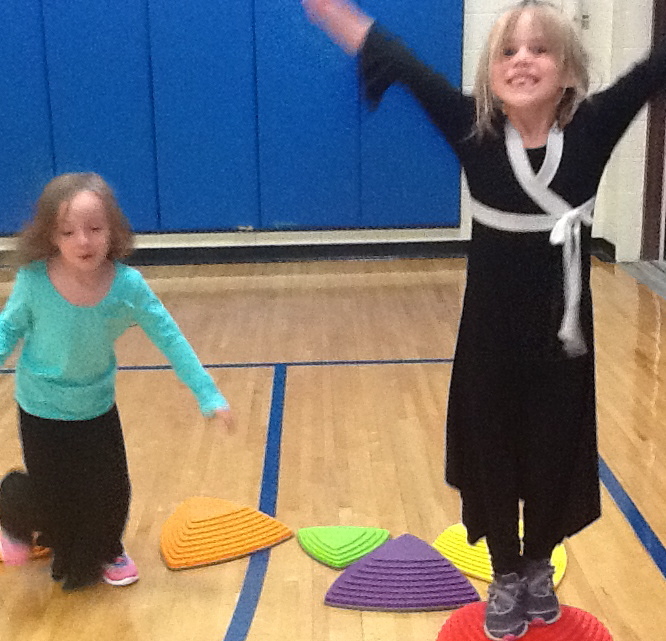 Content is King because it can be a seamless part of Physical Education. We are not suggesting that you have your students stop moving in PE class and sit and listen to a lecture in order for them to learn content. Actually, we are suggesting quite the opposite. We are suggesting that they participate in the same games, activities, and circuits that you normally would have them do in your class. Just make sure that there is academic content behind each activity. Make learning unavoidable. When I say ‘content,’ I am talking about health and fitness content (components of fitness, food groups, etc.). The purpose of academic content is to help students find what they like to do and why. Each student needs to have an understanding about why they should be eating healthy and exercising every day when they leave 12th grade. If a student graduates high school and has to hire a personal trainer and a nutritionist…have we done our jobs? Not in my world! If you want more info on academic content integrated into physical activity then I would recommend looking into the K-12 articulated curriculum Five for Life® Program. If you don’t want to look, try this idea: Every time you play a sport that incorporates dribbling (soccer, basketball, etc. ), call the ball the ‘cardio.’to represent a beating heart. Worst-case scenario, the kids start thinking about their heart rate while they are playing the game you were already going to play. Teach the skill, but remember to teach the reason why. After all, Content is King! Excellent! Thank you! Content is King…. I will make it happen.